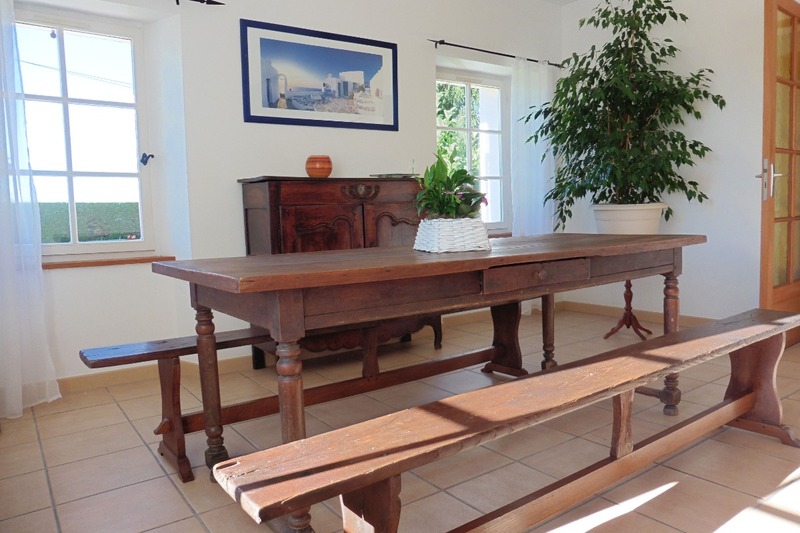 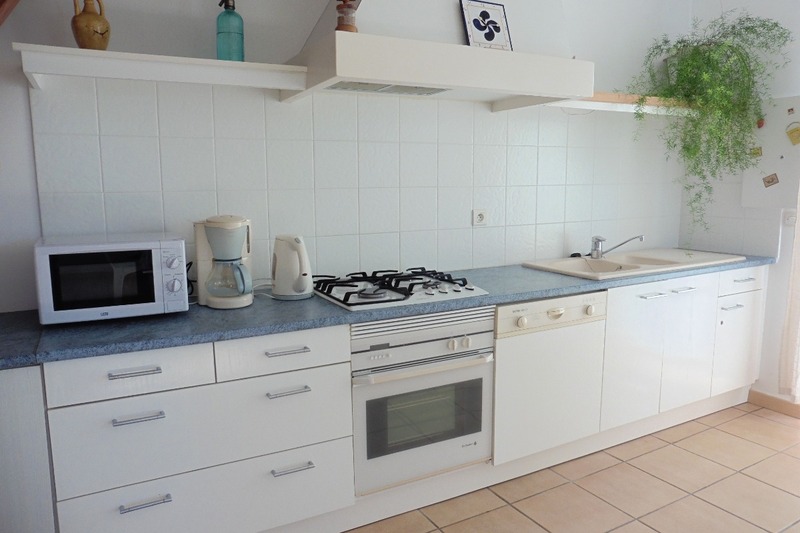 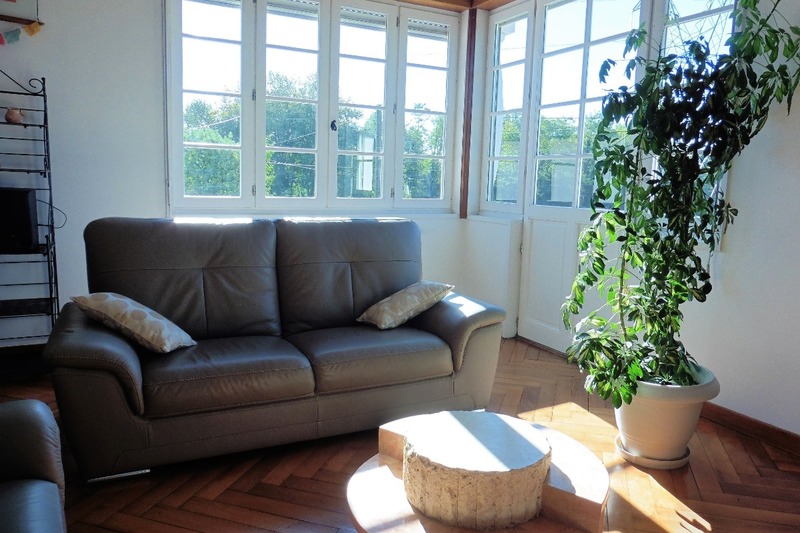 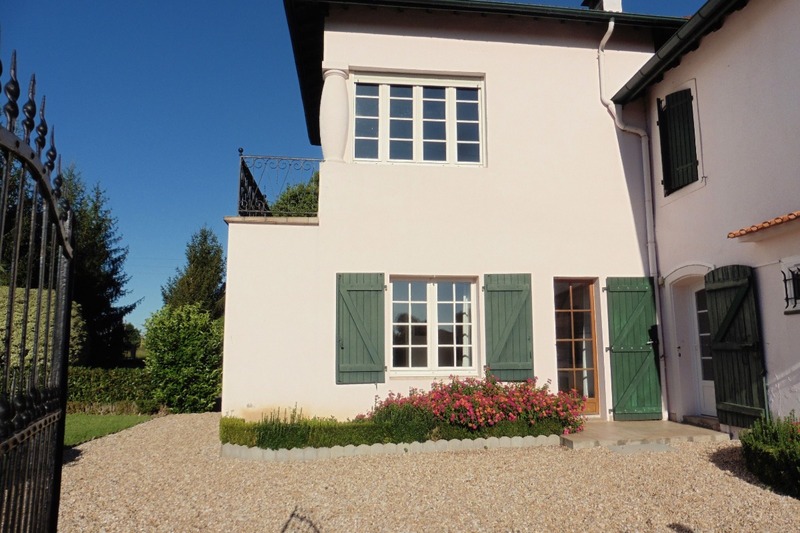 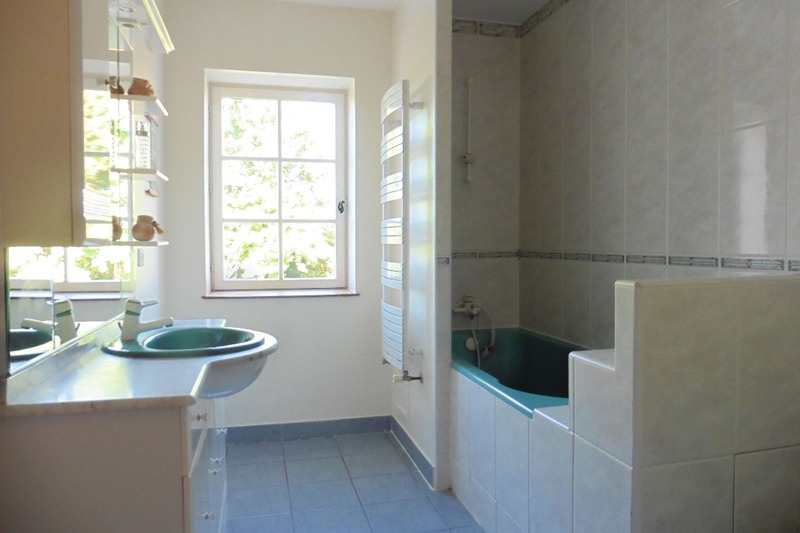 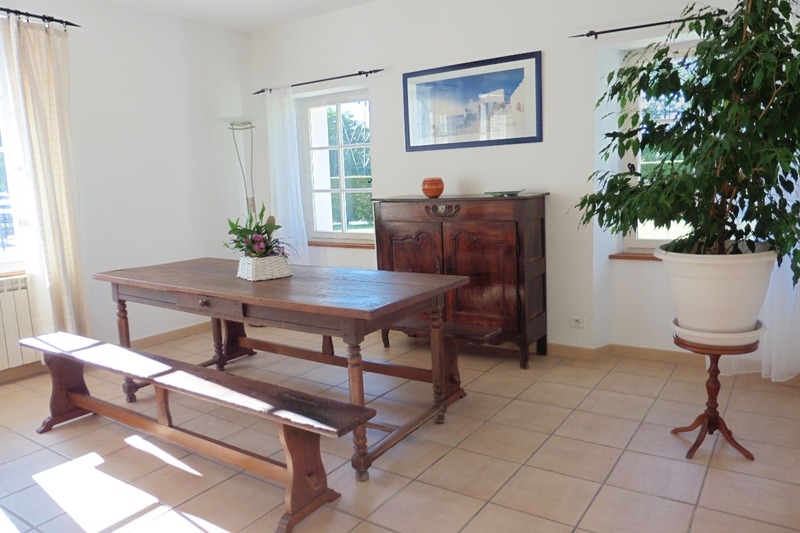 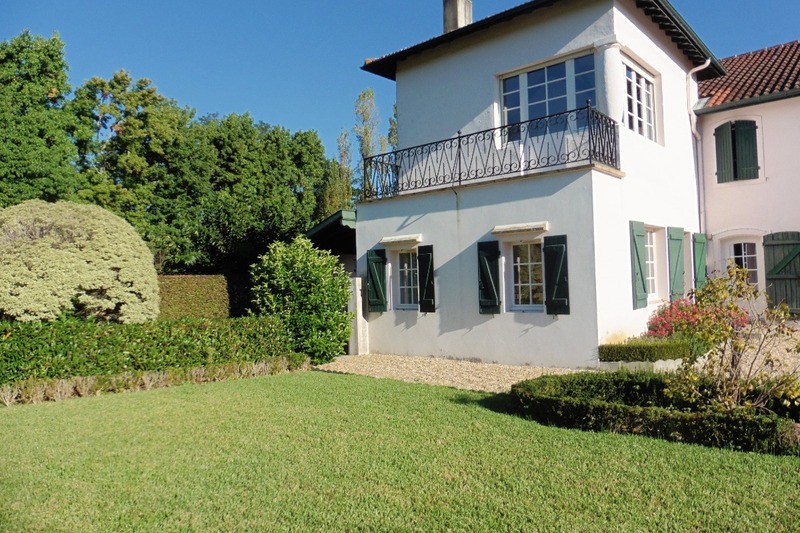 Semi-detached 4-room house on 2 levels (140m²) in peaceful setting. 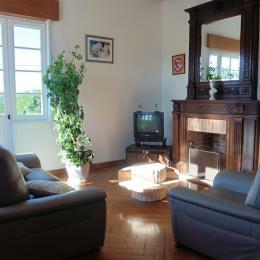 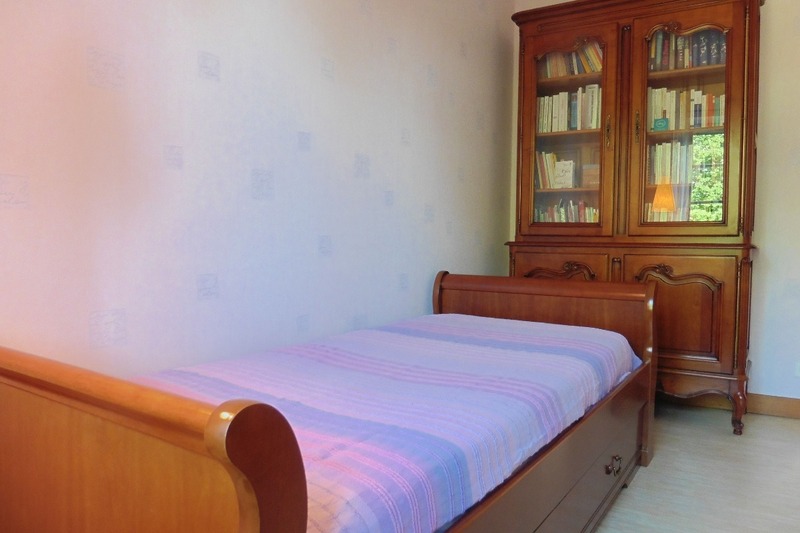 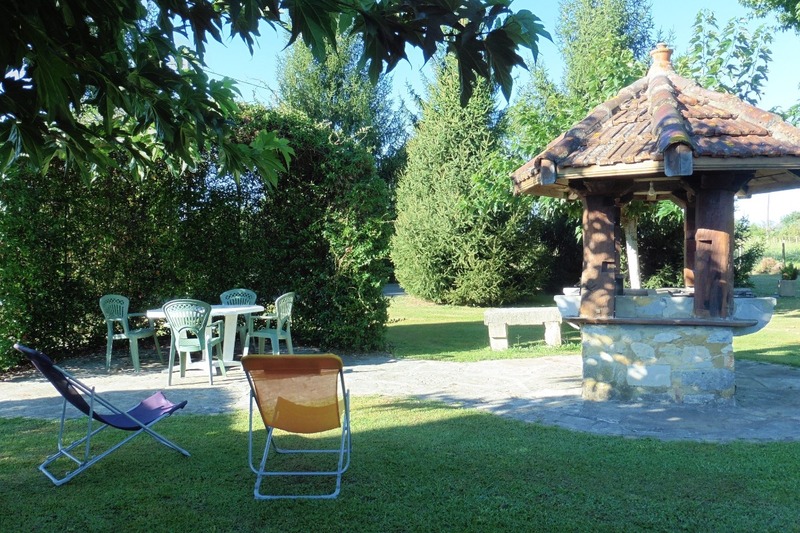 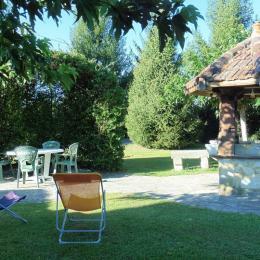 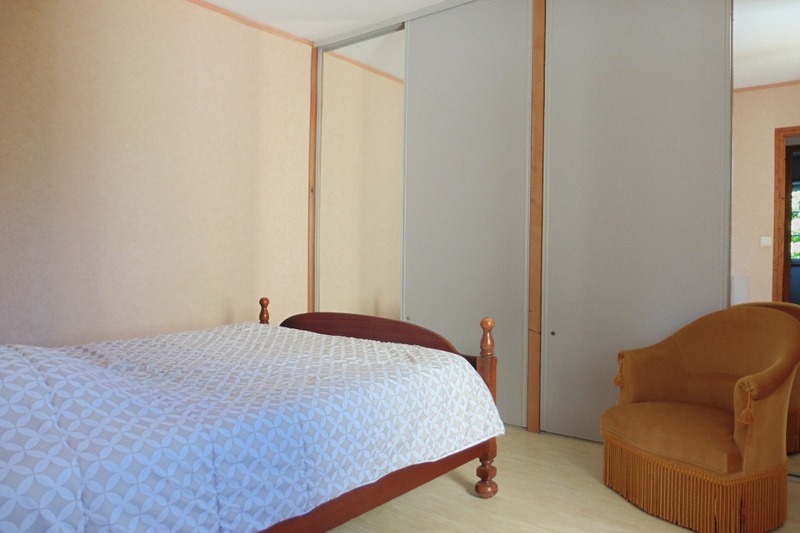 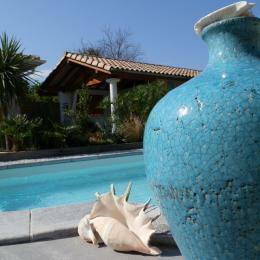 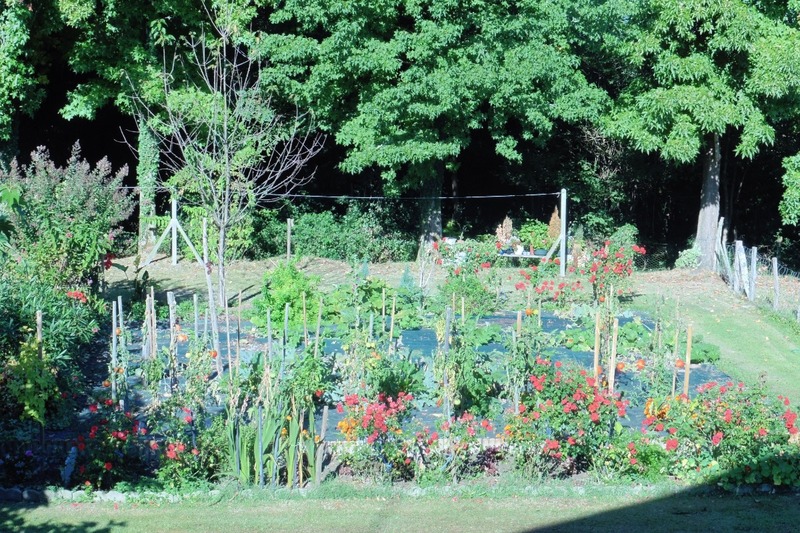 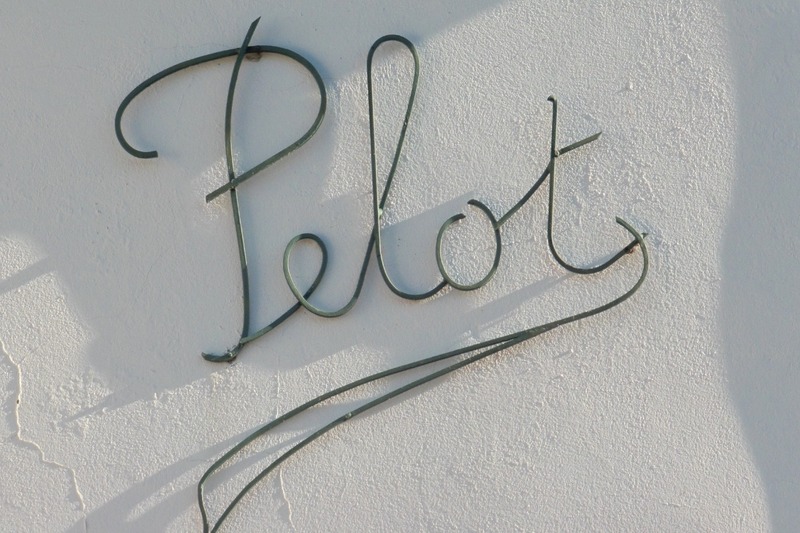 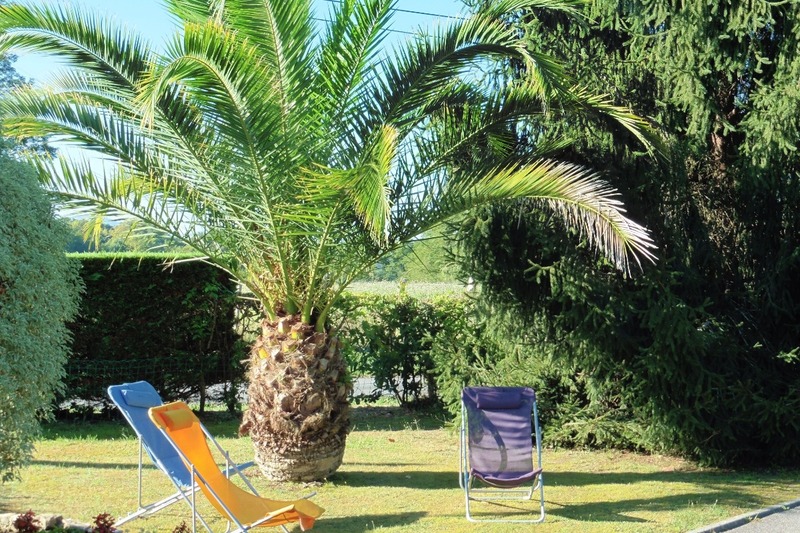 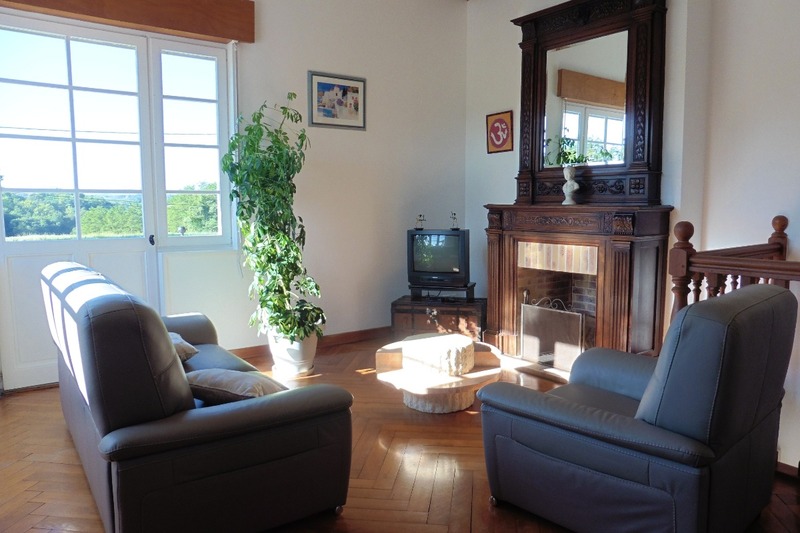 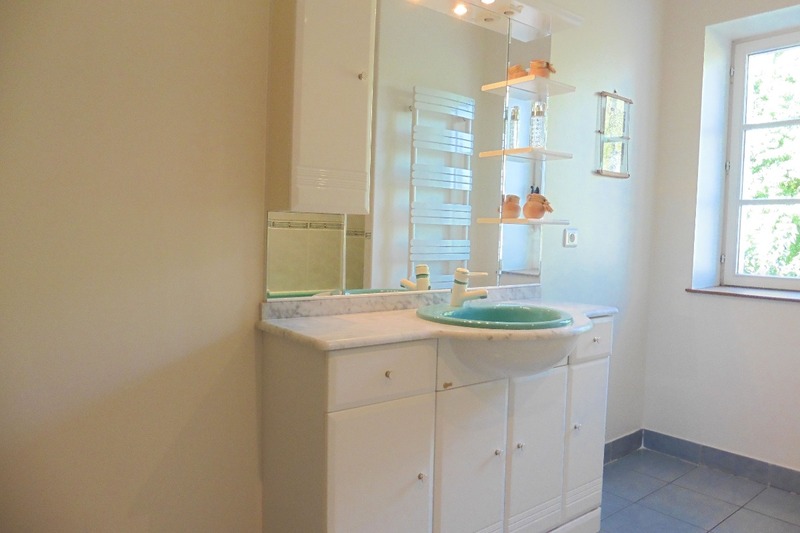 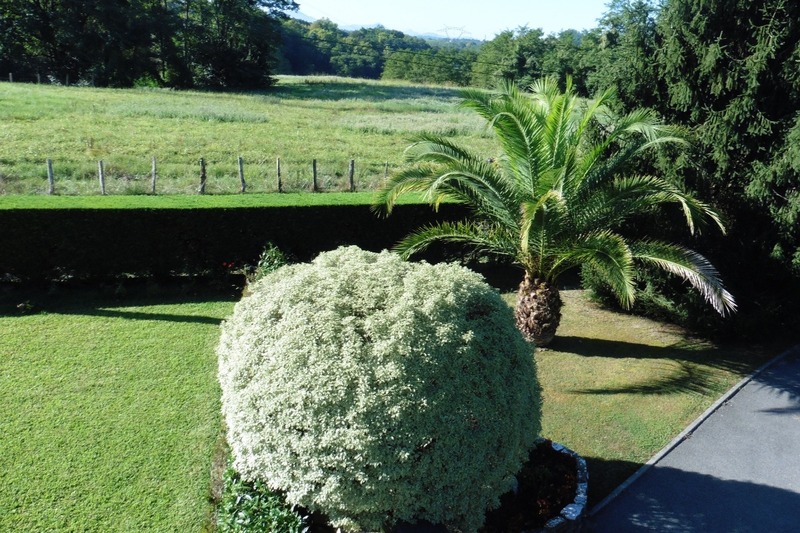 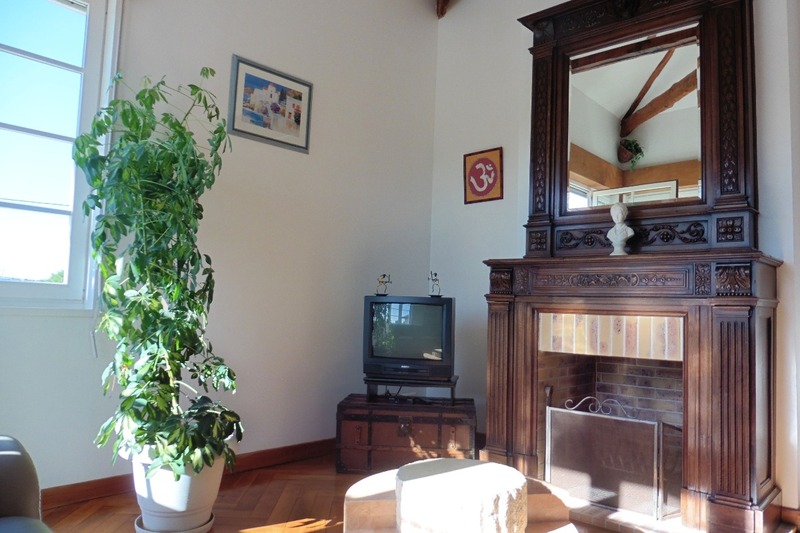 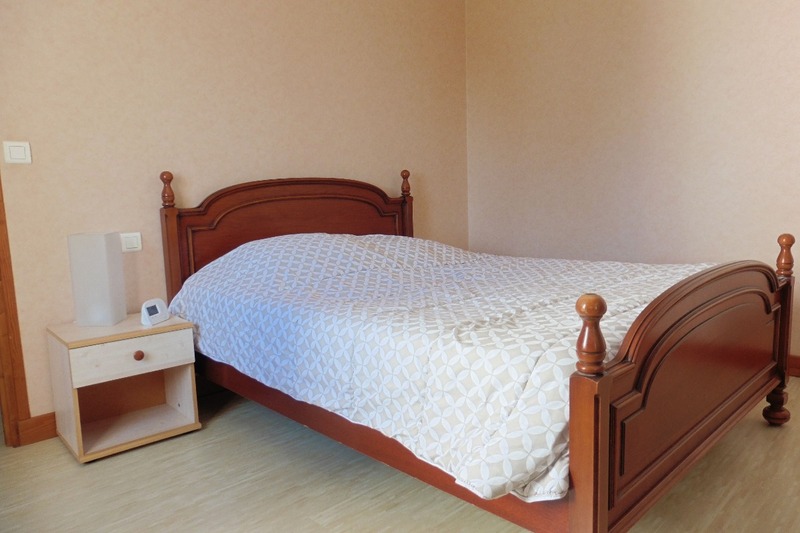 800m from town centre and shops, 18km from Bayonne, 20km from beach. 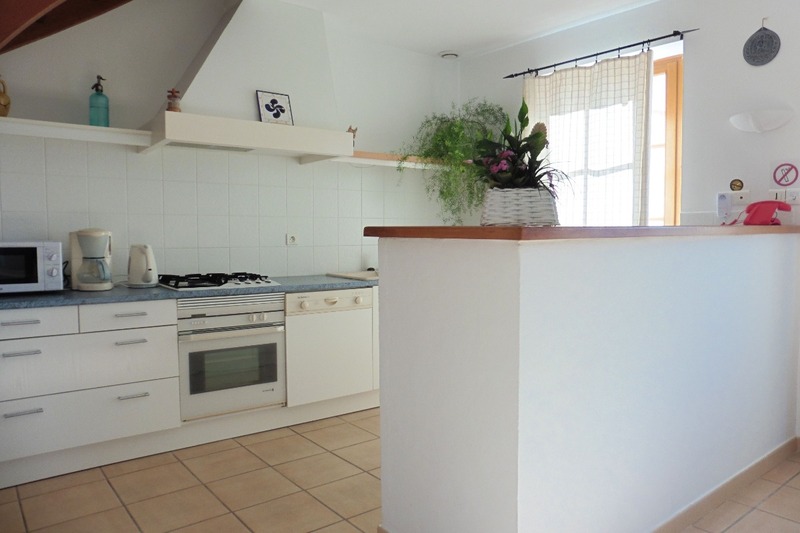 Grd floor: entrance, dining room with open plan kitchen + dishwasher. 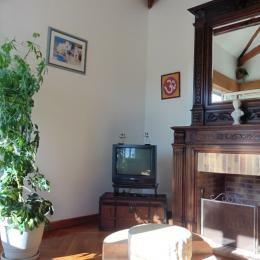 1st floor: sitting room + fireplace, 1 room with double bed, 1 room with twin stowaway beds, bathroom with WC. 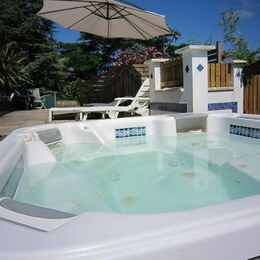 TV, telephone, laundry room + washing machine, terrace, garden with garden furniture, barbecue, parking space.